The word VIVO originates from the Latin vīvō and means 'alive' or 'to live'. 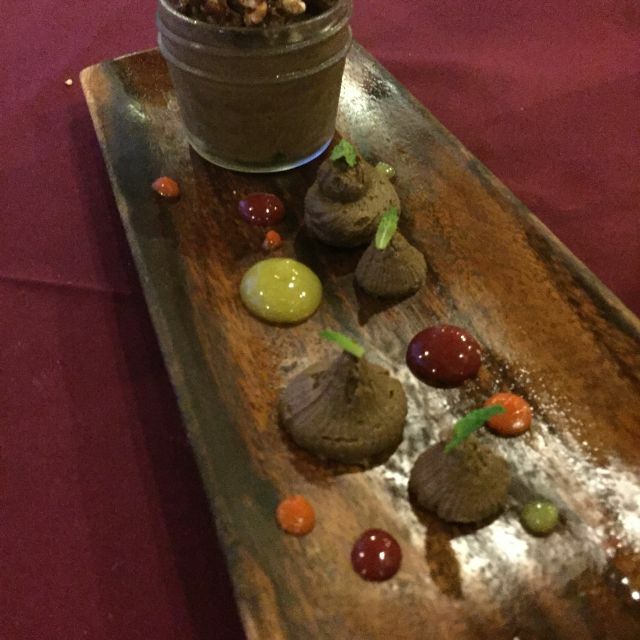 Our eco-friendly menu offers vegan, vegetarian, gluten-free and dairy-free options. In an attempt to try and limit the invasive population of lionfish in our waters, we are happy to also offer a tasty selection of lionfish dishes. From farm-to-table we select our ingredients with the greatest care, to serve you organic, natural, healthy and delicious food prepared with passion and positive energy. Gluten-free brown rice pasta, olive oil, garlic, fresh herbs, local greens, spicy nuts, seasoning peppers and chili, "Parmesan"
Had a superb meal at Vivo. Been several times and took family visiting from the UK who are vegans. They couldn’t fault the food. The Couple coconut calamari was to die for! The Lionfish one has to try! They do s fabulously tasty Lionfish curry. 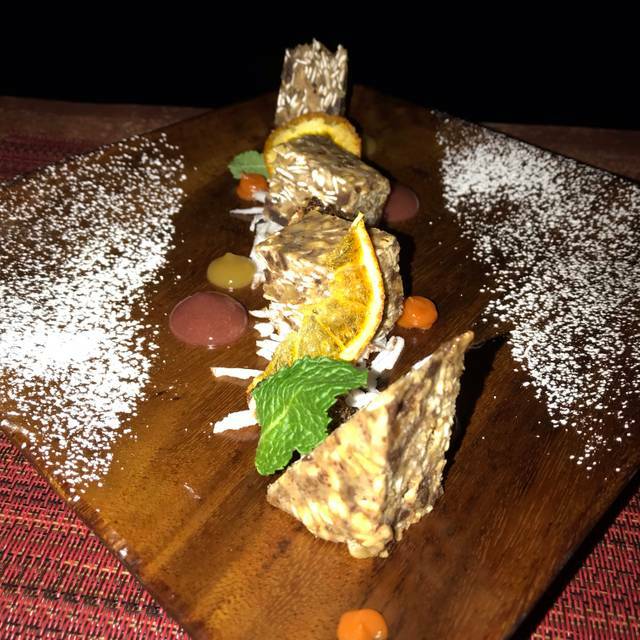 VIVO is a whole food plant based restaurant that also serves lion fish for ecological reasons. Great restaurant with excellent vegan food but can at least accommodate non-vegans with the lion fish. We loved VIVO so much we went back the next day. You can't beat the view. Very intimate but not pretentious. Food was fresh and delicious. Best rum punch ever and the organic wine was also very fine. I was happy to be able to have gluten free options. Mostly vegan menu. Went there to try lionfish and it was good. If your vegan or want to try lionfish go! Three times we ate here during this years visit to Grand Cayman. We have visited on a previous holiday. It's the one restaurant I have eaten that convinces me I could spend six nights a week as a Vegan. Wonderful experience. 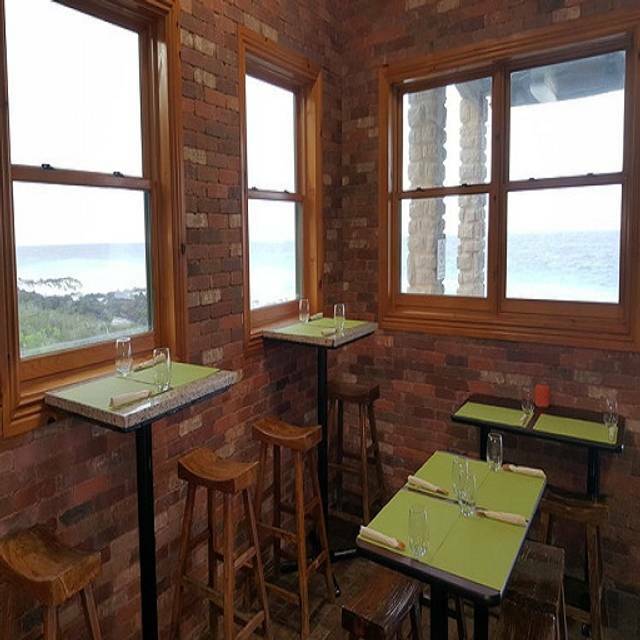 Great food, beautiful ocean view, warm friendly service. Excellent almost vegan restuarant. The vegan calamari, made from green coconut, was a revelation. I want to learn how to mkae it. the beetroot hummus was novel and good. The only 'meat' served is lionfish - we both had the lionfish ackee. Again excellent. To top it all beer from the 'other' Cayman brewery, 1815, is served - knocks caybrew into a cocked hat! Great food and Miki was an amazing host. Love the intent behind his culinary mission. A must go to (again and again) when you're on the island. Loved watching the sunset from their tranquil perch. Food was good but pricey! Superb lion fish. With fried potatoes that were to die for. Beautiful view of the water. Friendly service. We very much enjoyed VIVO. Would definitely visit again. Great spot. We did lunch but I’m sure it has a great sunset. Vivo had great vegetarian options and was a great change of pace as we had local fish all other nights of the vacation. They have many interesting dishes and the coconut cake for dessert was fantastic. Always incredible food and staff- with the most amazing views! Vivo is amazing. Exceptional food, exquisite presentation and outstanding staff. Oh, and the view is breathtaking! Even if you aren’t vegan, this place is a must try restaurant. We love everything about it! 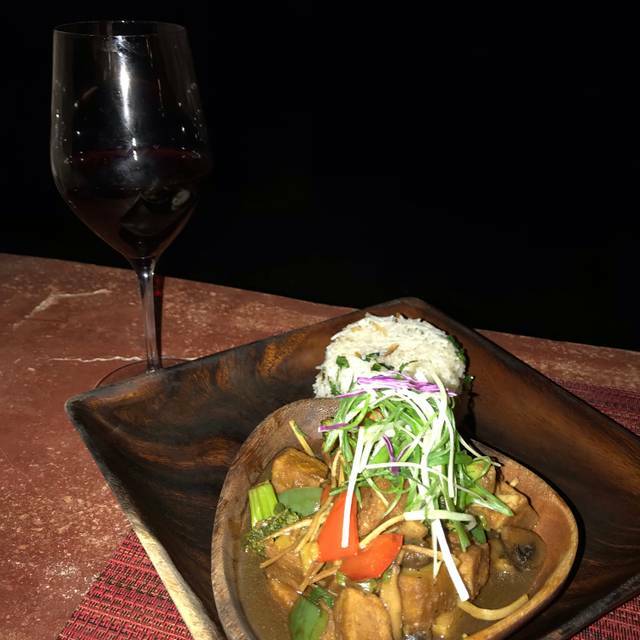 VIVO is our go to restaurant on Grand Cayman! It is a healthy alternative while still offering a variety of mouth watering dishes. 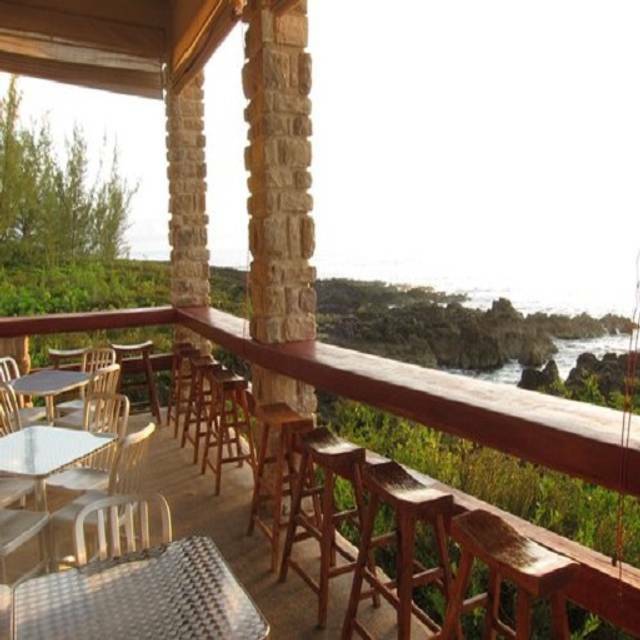 It is located next to a dive spot on island affording it a gorgeous view of the sea. The menu is eclectic and everything we have tried has been outstanding! The service is wonderful and because of the excellent food, location and service, has become quite popular. We recommend booking a reservation! Half the menu is lion fish, but there is a lion fish shortage on GC so somewhat disappointing. Vegan dishes are good but not enough to go back. Creative and delicious vegetarian food. Staff was warm and efficient. Setting is quiet, beautiful and unique. Really adorable and creative restaurant with good food and friendly service. Would have been much more highly rated had it not been for the value. Three house juices. Three appetizers. Two orders pad Thai one order tofu and two desserts. No alcoholic beverages and a bill of $200us. Great vegan restaurant. The food and drinks were excellent. Even my non vegan friend enjoyed it. This was our return visit to Vivo - we ate here last year when visiting Grand Cayman. There isn’t much ambiance, as it is a small cafe near the DiveTech dive shop. The food is vegan plus lion fish (sustainable). We were the only ones there at 1PM so reservations are entirely unnecessary. What we did notice is while the menu expanded from last year, prices have gone up at least 30-40% for most dishes. We spent about 40CI between the two of us last year, which was fine, but at 65CI for roughly the same meal, we will not be returning. There are better options elsewhere on the island. It always amazes me to find vegan food that taste this good. The menu also offers an easy way to identify vegan, vegetarian, gluten free and pescatarian options. Staff is very friendly and available to explain any details. Everything is freshly prepared, therefore it takes a bit longer, however it's totally worth the wait as each dish is a fantastic creation. 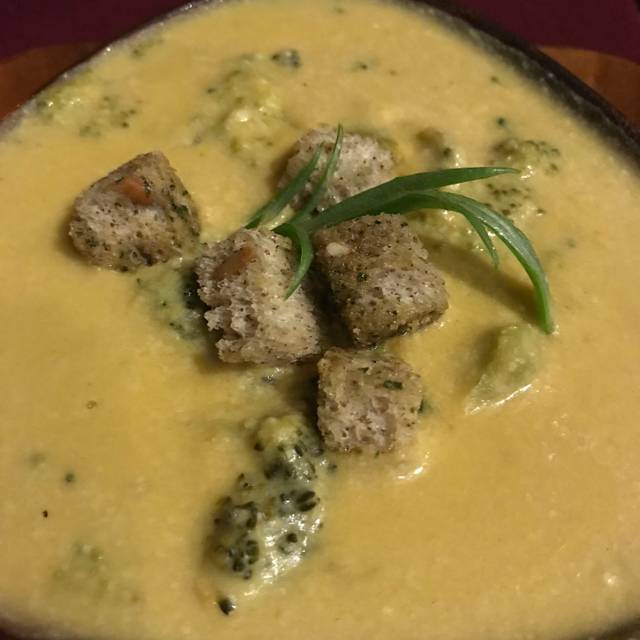 One of Our favorite vegan restaurant on island. Amazing food. The food is vegan but you would never know it. 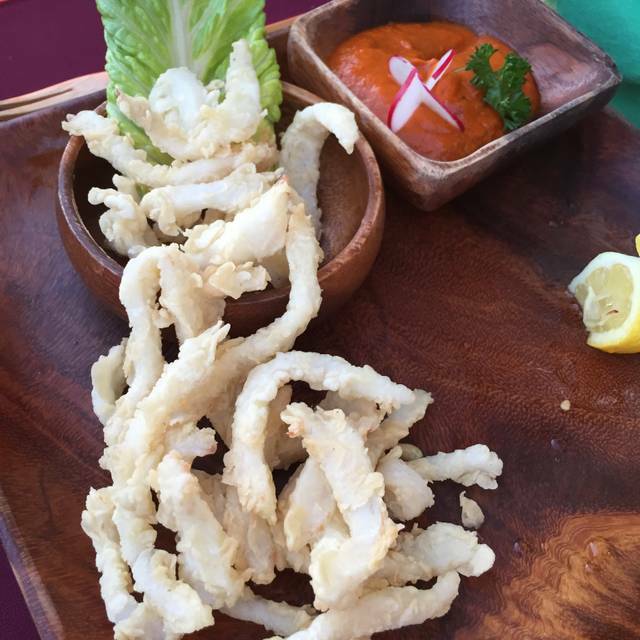 Every dish, especially the “calamari”, is scrumptious and healthy. Great place. VIVO was awesome. I selected this place based on my wife's appreciation of eclectic food, but in reviewing the menu beforehand I had no expectation of really enjoying the food given my preferences. I was really glad to be proven wrong. Each dish was excellent, the service was outstanding, and both the cocktail and wine were quite a treat. Just a really cool place. Will definitely return the next time we have the chance. Wonderful little place with great, creative vegetarian and vegan options. Amazing staff. Not fancy, but still lovely! 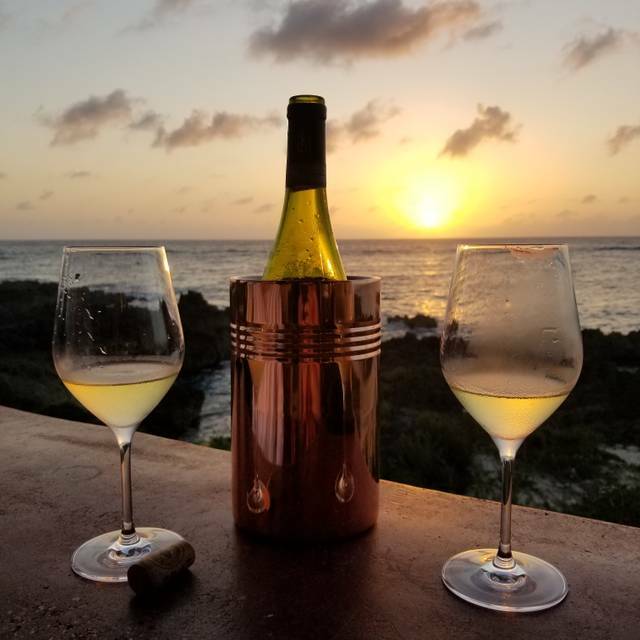 Vivo is a great spot to watch the sunset on the point in Grand Cayman. Vegan food was all delicious! Call ahead to make sure they have lion fish that night otherwise it is all vegetarian. Wonderful dinner, however they did not have the open table reservation but they still found space for us. I have been to Vivo two times and the food, veiw and staff were amazing. This is a hidden gem that im glad I found. Cant wait to come back next time we are back in town. Vivo is a MUST while visiting Grand Cayman! We were greeted by Fifi, a premier server on the island. We received the most personal attention imaginable. The food service was timely without ever feeling rushed. The meal, heavily vegan, but plenty of options, was fantastic. But, second only to Fifi, the ambience was perfect. The setting is a unique combination of secluded yet open to the ocean. Go at sunset if possible! Amazing view and our meal was one of the best we have ever experienced!! There on vacation- menu was uninspired- staff fair. Nice view of the water. Came here to celebrate 25th wedding anniversary and were not disappointed. We are occasional meat eaters so the lion fish curry and Dahl were tasty and fresh. Non-veggies would love it also. Blueberry fruit juice was great and they made a beautiful desert for our special day. 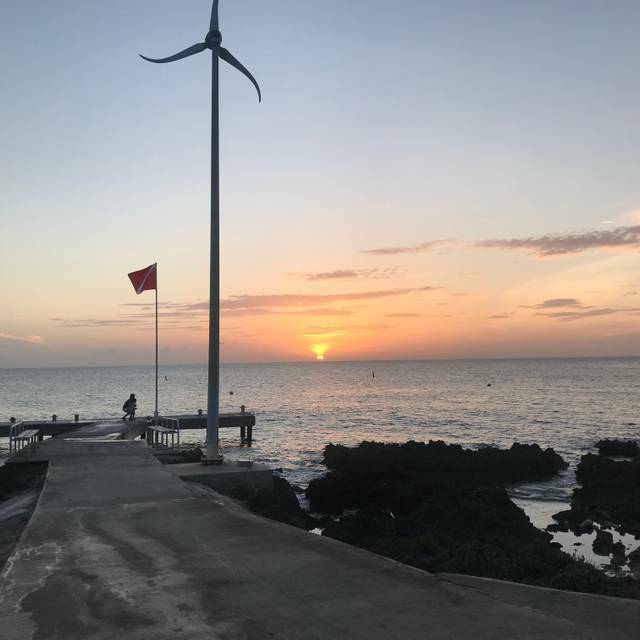 Fab sunset beside the ocean, not to be missed! Booking is advisable.